David Tukatahi Dixon is the son of Tom Awa Dixon and Bella Dixon (nee Rawiri) and was brought up by his grandparents Peehi (Percy) Te Rangihuanui Tutuki Tauhou Dixon and Te Tori Elsie Dixon (nee Waikato) his siblings are Elsie Dixon, Fred Dixon and Tommy Awa Dixon. Lorraine is David’s first cousin, but both David and Lorraine were raised by their grand parents. 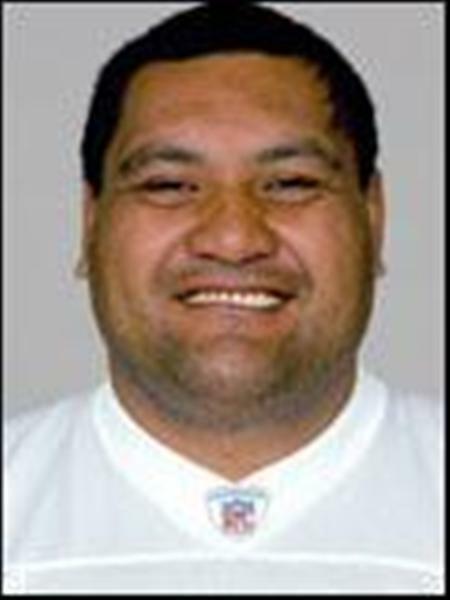 David was educated at Pukekohe North School, Pukekohe Intermediate and Pukekohe High School, but his over- arching height was noticeable at the age of 8 years old. 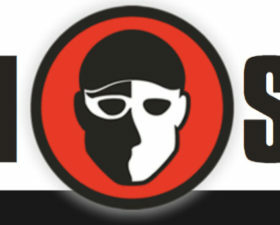 David was an inspirational swimmer and a fast athlete in his educational years, and represented his schools in many occasions. 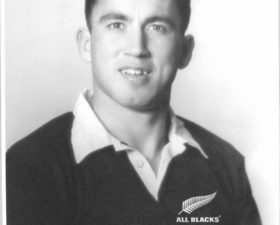 David started playing rugby at the age of eleven at Pukekohe Intermediate School. When he began his high school years, David was the one of the tallest in the school, towering at a height of 6.2ft with more years of growth to follow. 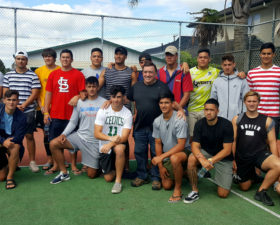 David’s local rugby club was Puni, and the NZRU saw David playing when he was in Counties U/16. From there, he was selected for the NZ Secondary Schools team in 1985 and toured Australia. 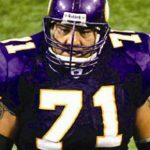 “I was noticed at the Civic in Auckland, an American scout asked me if I wanted to play American Football” Not knowing anything about the game of American Football, David signed up with a local team in the North Shore for six months. From there, David was offered a scholarship. He decided to take it as it offered free full-time school and boarding fees scholarship. His grandmother Te Tori and Lorraine and the rest of the family were dreading the day that David was to leave for his journey to the States; “We all knew he had to go, to pursue a better life on behalf of all of us. We knew he had something special to offer, and we all knew he was destined to go beyond the normal. It was a matter of how was USA going to react to him.” recalls David’s family. Rexburg College, Idaho The first step was to be noticed in Rexburg College to attract State University Scouts within two years. During those two years, David met up with his future wife Pamela Vanvulkenburg. 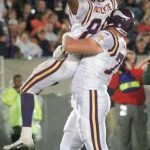 Within that time, Arizona State University offered David a University American Football Scholarship, allowance and free board fees. David and Pam moved to Tempe, Arizona and David began to play for the “Sun-Devils” at the University. 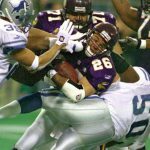 Arizona State University “Sun Devils” David utilized his time well at the University Scholarship and pursued an Associate of Arts Degree (this is equivalent to the first two years of a four-year university degree). But, David’s dream never left his mind, and that was to break into Pro’s. 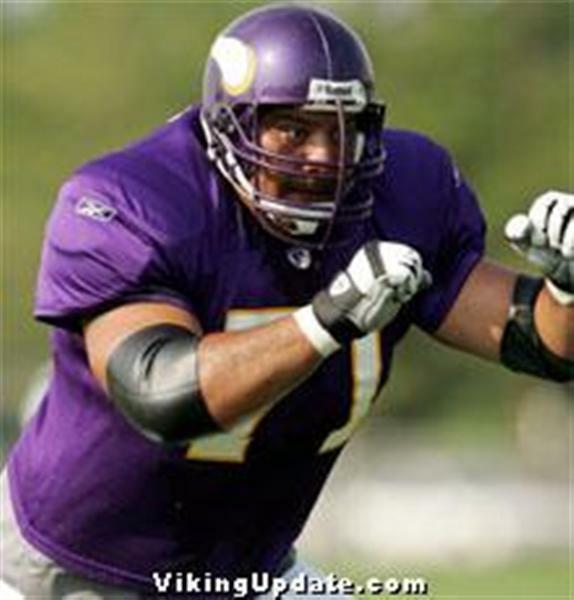 Breaking into the Pro’s David was drafted by the New England Patriots, released and was picked up by the Minnesota Vikings in 1992 for their practice squad. 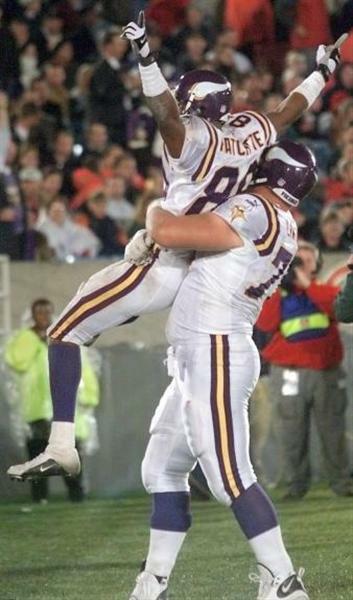 In 1993 David went to camp with Minnesota, released again and was picked up by the Dallas Cowboys. It was the year that Dallas Cowboys won the Super Bowl in January 1994. That same year, David was offered an opportunity to make the Minnesota Vikings roster team (similar to a team to play the premier team). 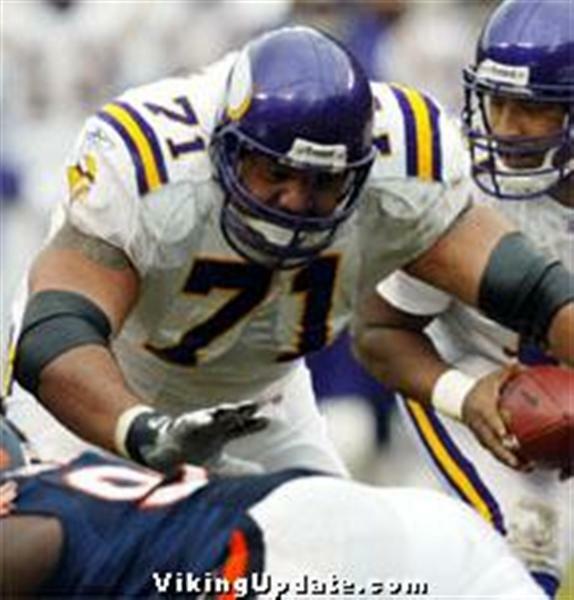 David was trained and conditioned under the careful eyes of Dennis Green (former Head Coach of the Vikings). 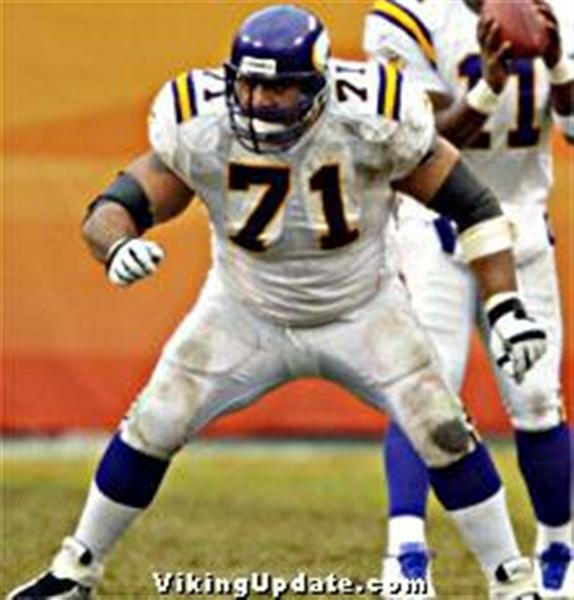 David played for 13 years with the Minnesota Vikings. 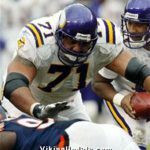 David played up to the age of 35 and although he still had a lot to offer, and additional offers to play for other NFL teams, he had no interest in moving to another state as his first priority was to his family and to his four children who were already settled in the Minnesota life. 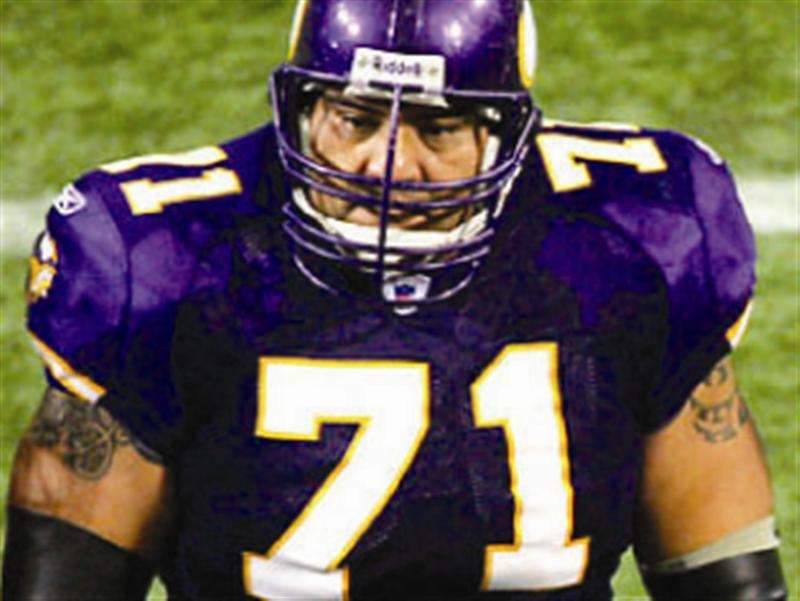 His achievements in 13 seasons of professional NFL are legendary in the States but somewhat unknown here in New Zealand. 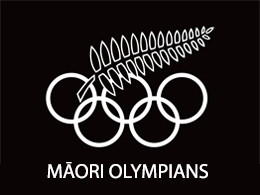 David’s presentation was of particular interest to many, as he talked of life as a professional Maori athlete in the United States and the associated difficulties of living and playing away from home for an extended period of time. He spoke also of an increasing desire to learn to speak Te reo Maori particularly so that he and his family can maintain a closer connection to Te Ao Maori whilst abroad. David lives with wife Pam and daughters Te Tori and Zealin, and sons, Tahi and Kai in Minnesota. 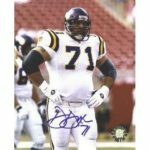 David was a football coach of a local High School team in Minnesota, and supports his wife and children. 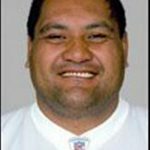 His eldest daughter Tori who plays Volleyball and has won high honors in representing USA U18s and the USA development team and his other children are active in ice hockey. David is an avid outdoorsman who enjoys boating, snowmobiling, hunting and fishing.